Breakside Brewery now has three locations in and around Portland, Oregon. 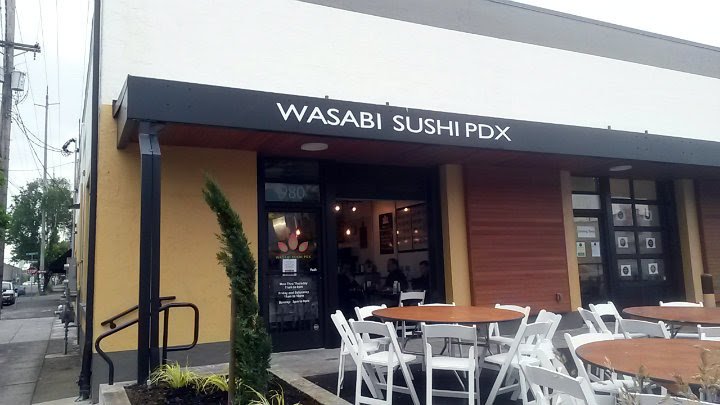 This blog post covers the newest location, on NW 22nd in between Quimby and Raleigh. Last week, I went to a special event celebrating Wasabi Sushi's newest location, a brick-and-mortar spot on SE Madison in Portland. 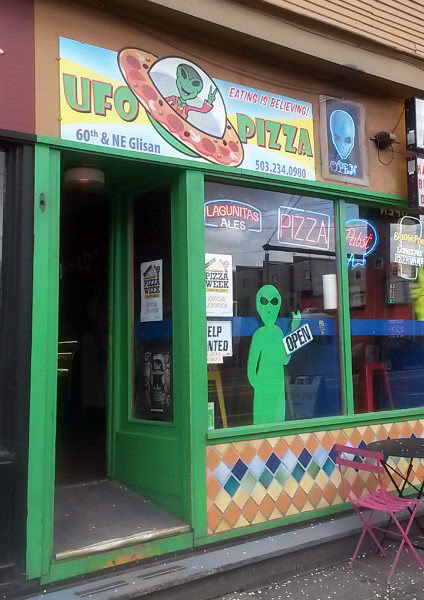 UFO Pizza is located on NE Glisan in Portland, Oregon. 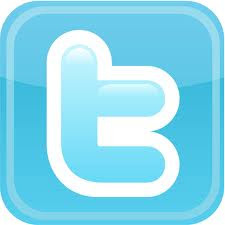 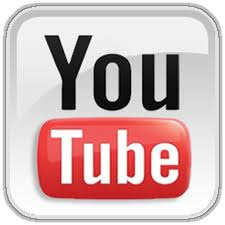 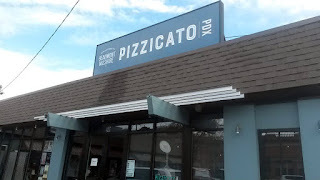 Pizzicato Pizza has 15 locations in the Portland metro area and two Southern California (San Diego) locations as of May 2017. 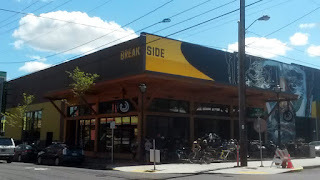 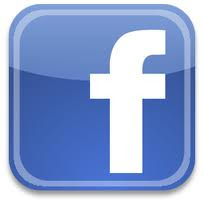 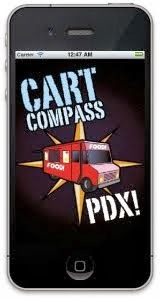 This blog post covers the NE Fremont location in Portland, Oregon. 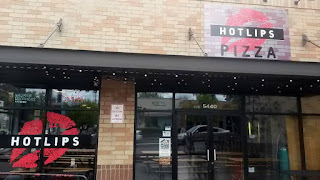 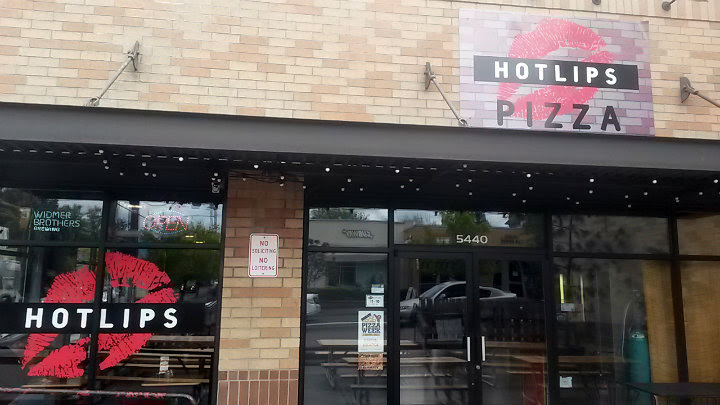 HOTLIPS Pizza has six locations in Portland, Oregon. This blog post covers the Killingsworth location at NE 33rd and Killingsworth. 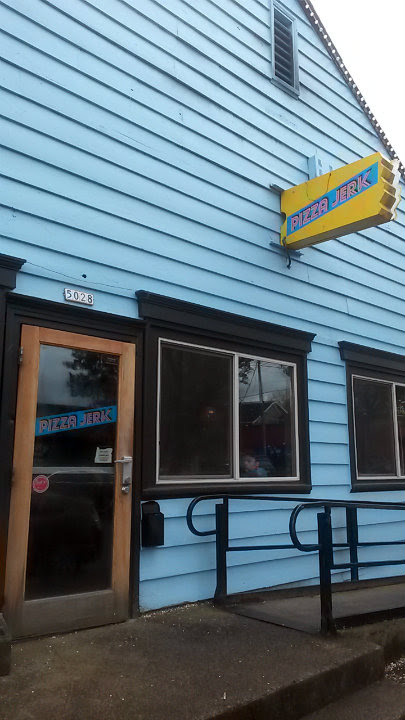 Pizza Jerk is located on NE 42nd Avenue in Portland, Oregon. 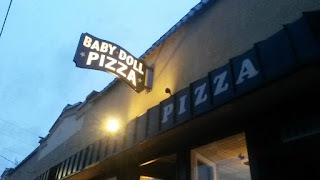 Baby Doll Pizza is located on SE Stark in Portland, Oregon. 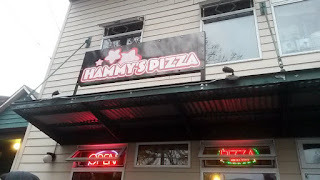 I finally tried this place during Portland Pizza Week (April 17-22, 2017). 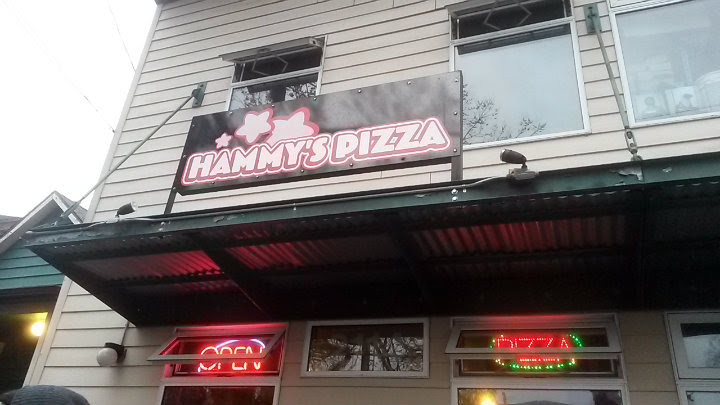 Hammy's Pizza is located on SE Clinton in Portland, Oregon. I finally tried this place during Portland Pizza Week (April 17-22, 2017). 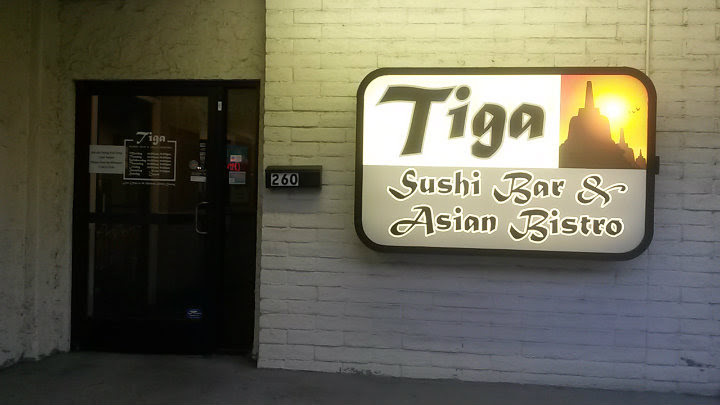 Tiga Sushi Bar & Asian Bistro is located on Liberty Street SE in Salem, Oregon.